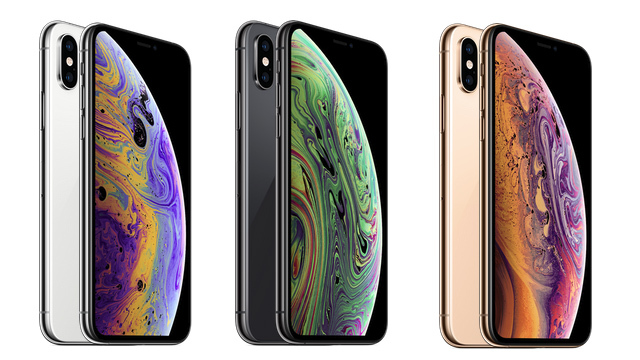 You have no excuse now! 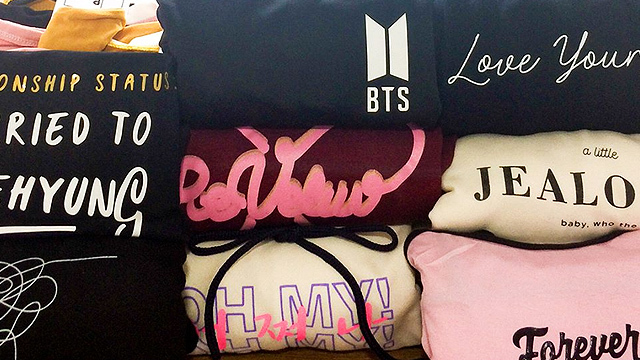 (SPOT.ph) You have no valid excuse anymore. With all these lazy-girl beauty essentials, not taking care of your skin is one sin all beauty gods can’t forgive—especially sleeping with makeup on. Sometimes, it’s not enough to use a makeup wipe to rid your face of all the dirt and grime it accumulated during the day. But we found a better alternative: Cleansing sticks. All you have to do is roll it over your damp face (or hands), lather, and rinse! Plus, they’re great for traveling since you won’t have to worry about spilling product all over your skincare kit. 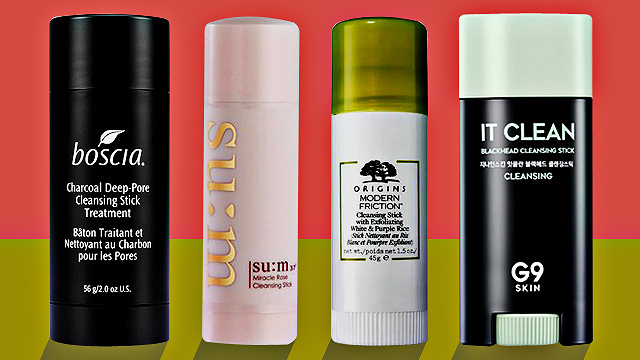 Below, we round up 10 cleansing sticks that are worth a spot in your beauty arsenal. 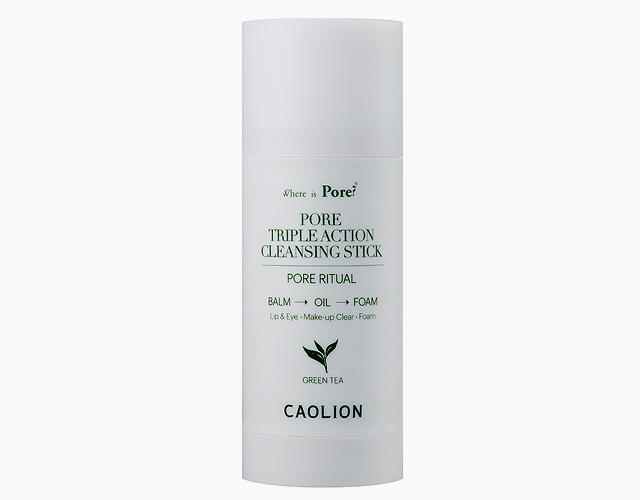 Caolion’s cleansing stick is formulated with charcoal scrubs, so not only does it rid the skin of makeup and dirt, it also penetrates deeply to unclog pores and remove blackheads. Plus, it’s formulated with green tea oil so it soothes skin along the way. 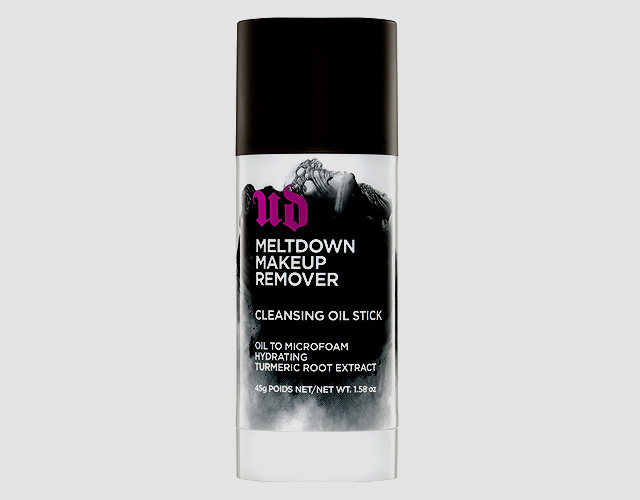 Remove all traces of makeup, oil, and other debris with the help of Urban Decay’s Meltdown Makeup Remover Cleansing Oil Stick. It’s powerful enough to remove waterproof makeup so you don’t wake up with raccoon eyes or Ronald McDonald lips. While this cleansing stick sounds intense, it has a gentle formula that contains non-irritating ingredients for skin that's hydrated, refreshed, and makeup-free. Neogen’s cleansing stick is enriched with 13 natural oils that all work together to melt makeup and lift dirt, so your skin feels cleaner after every wash. Plus, its formula has moisturizing properties, helping your skin stay hydrated and giving your complexion a healthy glow. 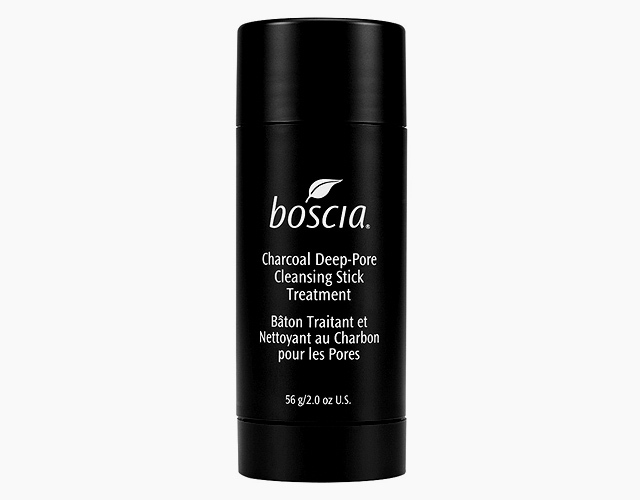 If you think cleansing sticks can’t cleanse your skin deeply, Boscia’s Charcoal Deep-Pore Cleansing Stick Treatment might just prove you wrong. It contains activated bamboo charcoal, glycolic acid, and artichoke leaf extracts which all help to draw out dirt, oil, and other skin impurities from beneath the surface, also targeting other skin concerns like enlarged pores, dullness, uneven texture, and oiliness. Looking for something that can cut your skincare routine in half? 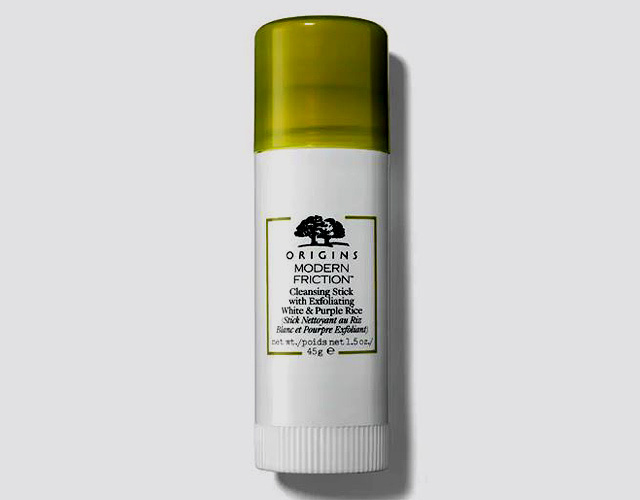 This cleansing stick from Origins doesn’t only remove makeup and dirt—it sloughs off dead skin, too! It’s formulated with white and purple rice, which help reveal smooth and radiant skin with every wash.
Daily Skin’s cleansing stick features a balm that’s formulated to melt into oil once it’s applied onto the skin, easily lifting makeup, sebum, and dirt off. It turns into a milky lather that leaves skin silky smooth and moisturized, thanks to the balm’s rich blend of sunflower seed oil, mango seed oil, meadow foam seed oil, moringa oil, and argan oil. This gentle cleanser from K-Beauty brand SU:M37 has a creamy lather that helps lift makeup, dirt, and other skin impurities. It also has a nice floral scent that will make you look forward to cleansing your face every night! 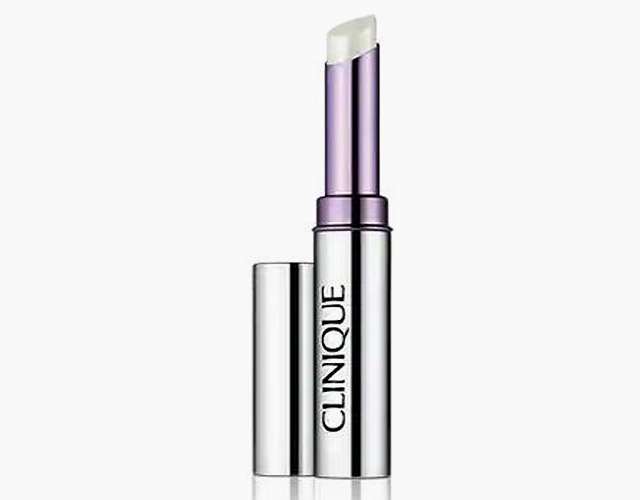 Waterproof eye makeup can be a pain to remove, but Clinique has a cleansing stick that can do the job in a snap. All you have to do is massage the stick over dry skin, create a lather, and rinse! 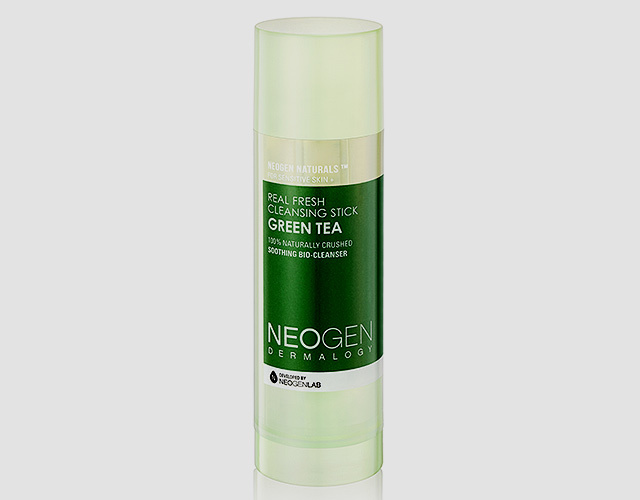 Here’s a cleansing stick perfect for those who are prone to redness: Simply Skin’s Green Cleansing Stick is formulated with charcoal, licorice extract, and green tea which all work together to smooth and brighten skin without irritating it. It also provides gentle exfoliation thanks to oat and rice powder. IT Clean’s cleansing stick contains rice, azuki beans, peppermint leaves, and sunflower seed oil, which does more than wash makeup away—it helps rid your skin of blackheads, too. This oil-based cleansing stick helps unclog pores, removing excess sebum, and dead skin cells, revealing a clearer and healthier complexion.